Vanderbilt Cup Races - Blog - Detroit Road Trip: Old 16, the Ford Quadricyle, 999, Ford Factories and the Jets! 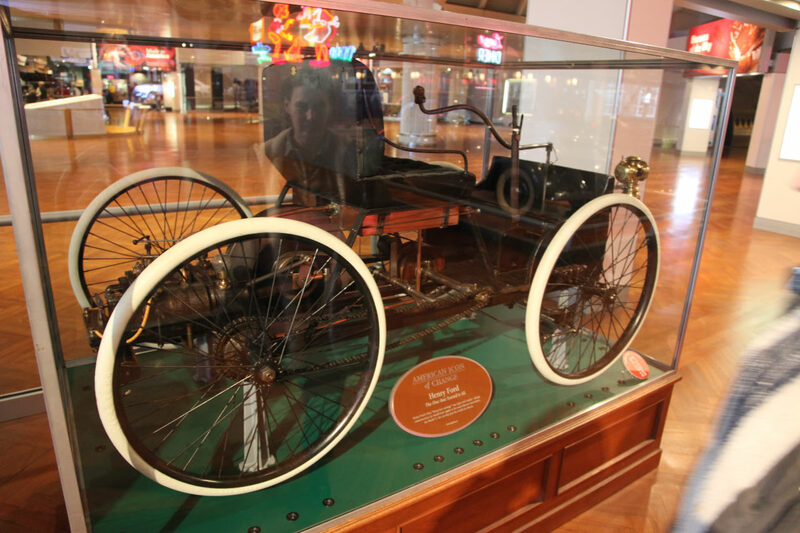 First stop was The Henry Ford Museum. Of course, I paid my respects to Old 16, the winner of the 1908 Vanderbilt Cup Race. 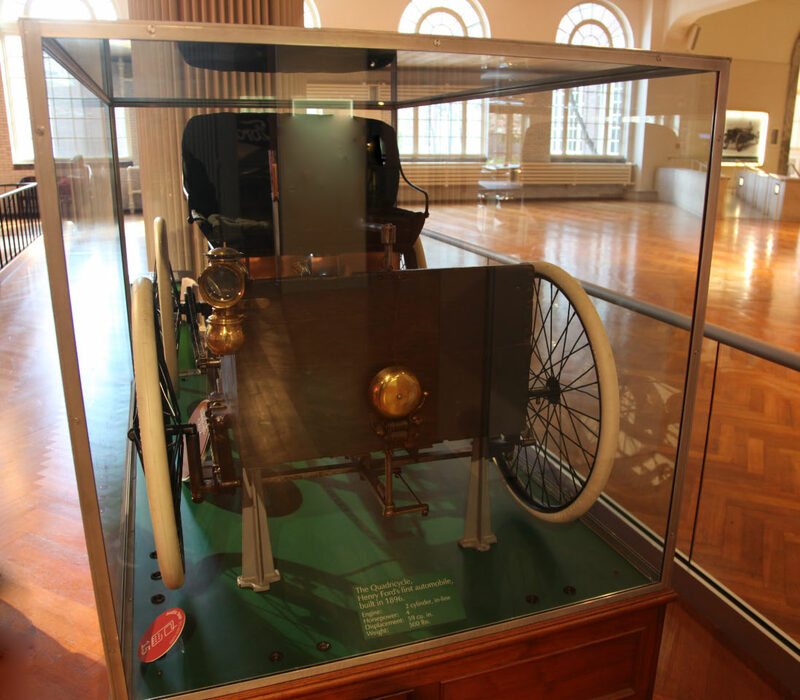 The Quadricycle, Henry Ford's first automobile built in 1896. Specifications: 2 cylinders, 5 horsepower, 59 cubic engine displacement and weight: 500 pounds. 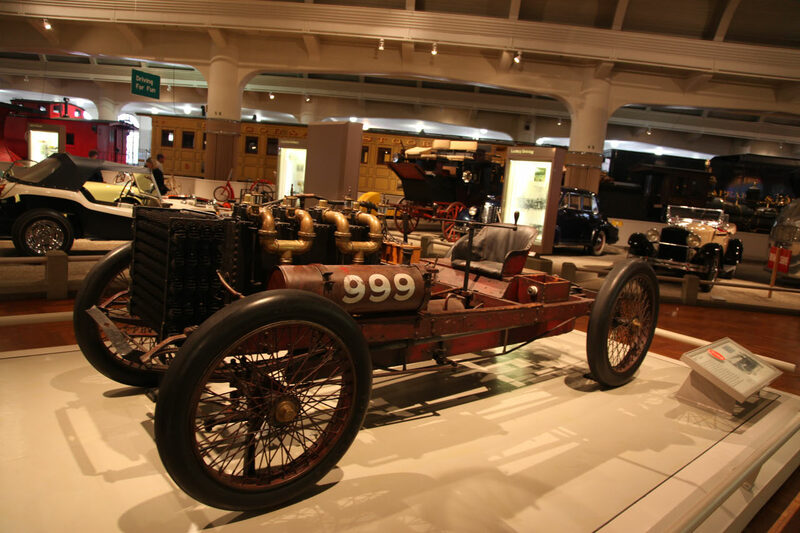 Ford 999 Racer-Ford's First Race Car. 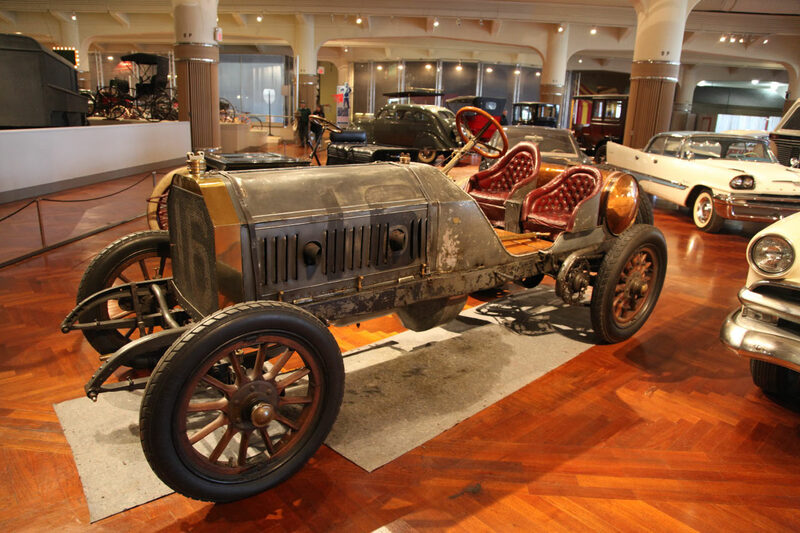 This 1902 racer is the original '999' which won the Manufacturer's Challenge Cup in 1902. 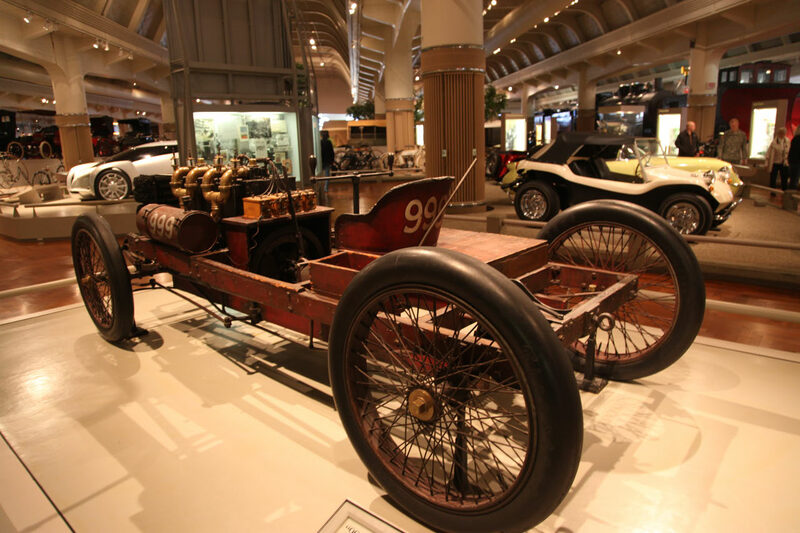 The twin of this racer, called the 'Arrow', and later renamed the '999', set the world speed record of 91.4 mph driven by Henry Ford on January 12, 1904. Built by Henry Ford, assisted by C.H. Willis and E.S.Huff, with financial backing by Thomas Cooper, the car has no body, no hood, and a wood chassis. The Ford Piquette Plant. 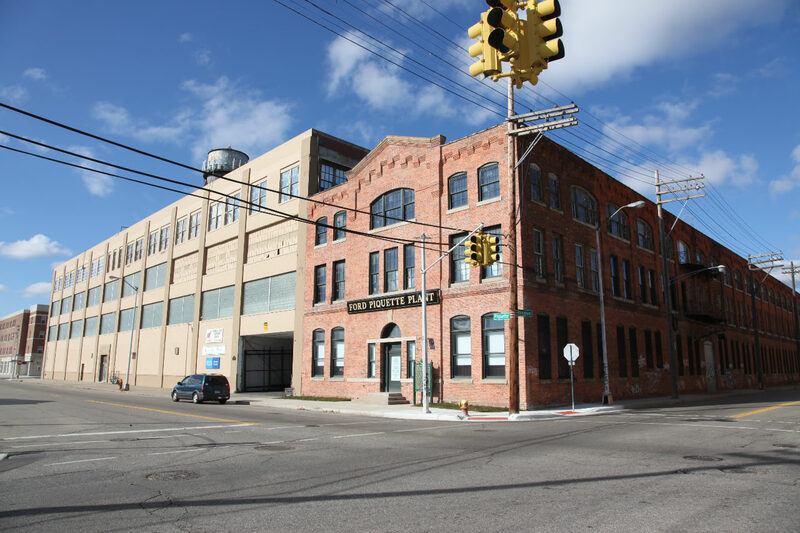 Completed in 1904, the Piquette Avenue Plant was the first factory built by the Ford Motor Company. 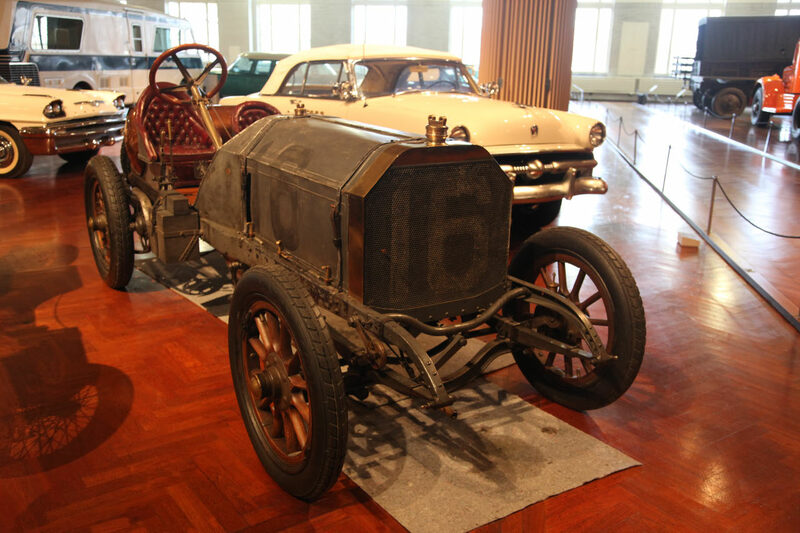 Models B,C,F,K,N,R,S and T were produced here between 1904 and 1910 when Ford became the world's largest producer of automobiles. 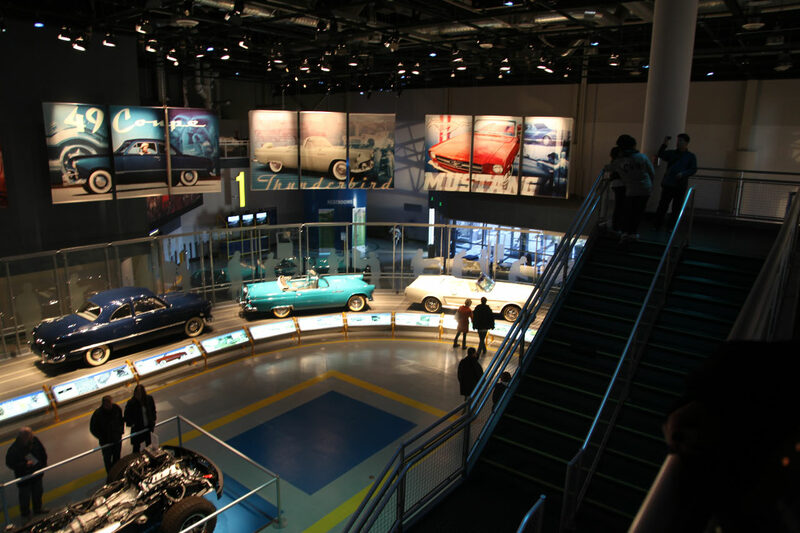 The Ford Rouge Factory. Developed between 1917 and 1928, the Rouge was an automotive "ore to assembly" complex. 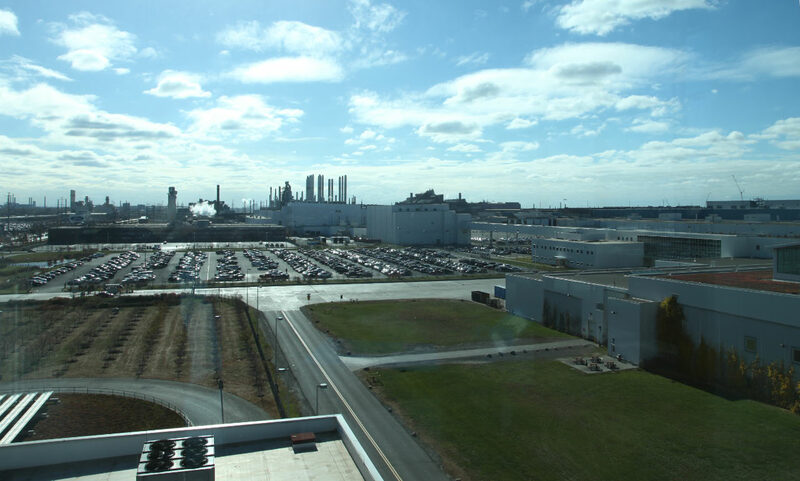 Henry Ford’s idea was to achieve "a continuous, nonstop process from raw material to finished product, with no pause even for warehousing or storage." The Ford Rouge Factory Tour was amazing! 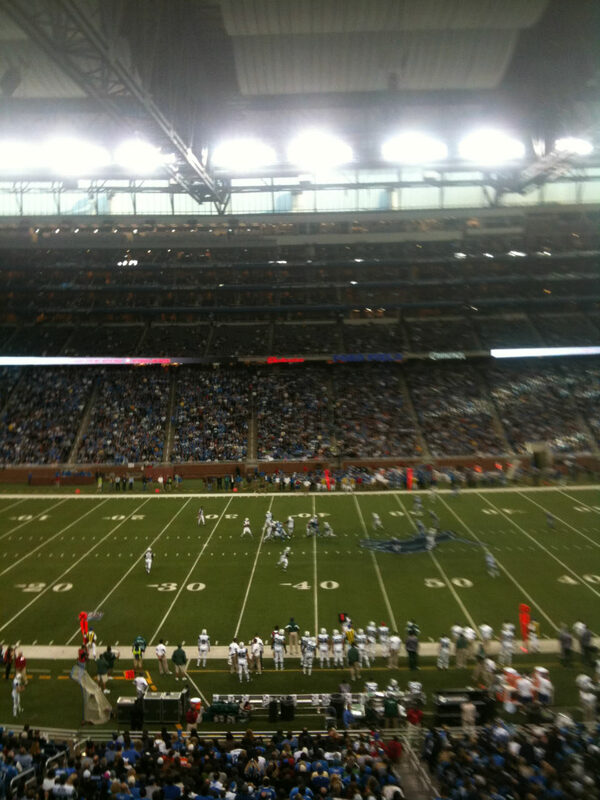 The "road trip" concluded with a visit to Ford Field to watch the New York Jets win a thrilling overtime game against the Detroit Lions 23-20. J-E-T-S, Jets, Jets, Jets! I believe I read somewhere that Barney Oldfield purchased one of the “999” vehicles and raced it independently for a time. One of our members sent us a photo from his family collection that showed the “999” being repaired after an accident. About 1909?? ?